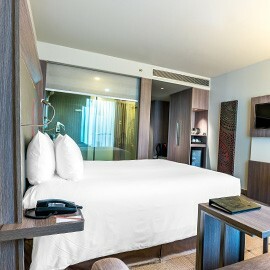 Novotel Bangkok Platinum Pratunam - Family & Business trip hotel - Save it for shopping! Limited offer! Save it for shopping! Limited offer! Book only until 5th Aug 2018 & stay from 9th – 11th August 2018! THE BEST DEAL IS HERE! 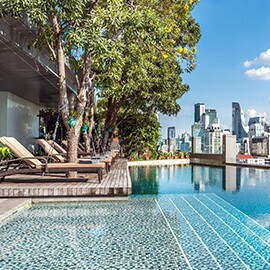 Shop till drop!Check out this season’s incredible offer at Novotel Bangkok Platinum. Starting from THB2760++/night only So you can save more for shopping! !